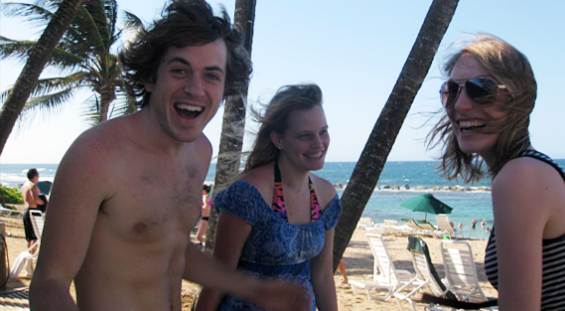 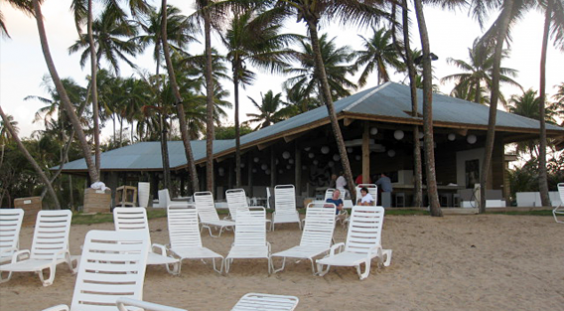 Experiencing the West Beach Club amenities is one of the unique benefits of Plantation Guest Membership. 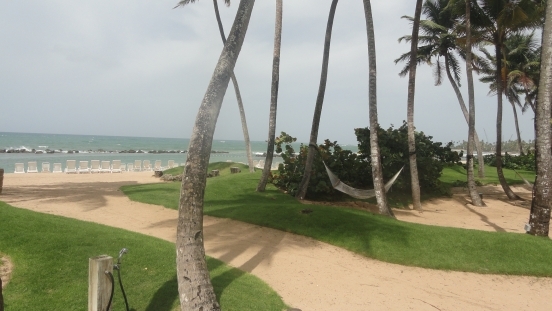 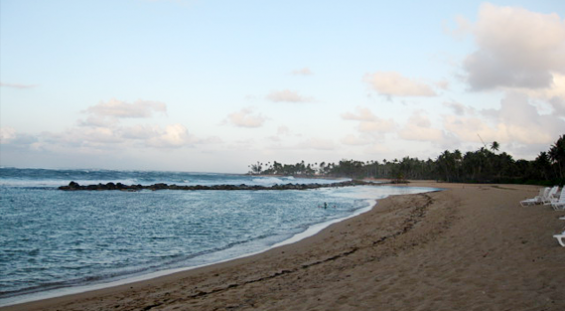 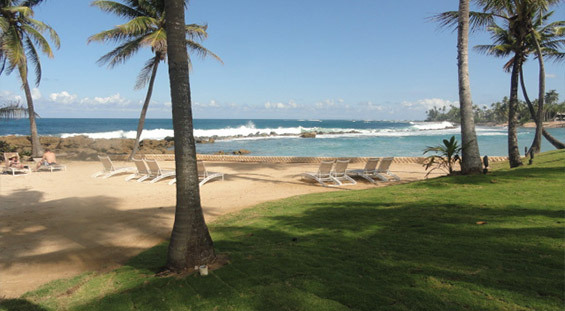 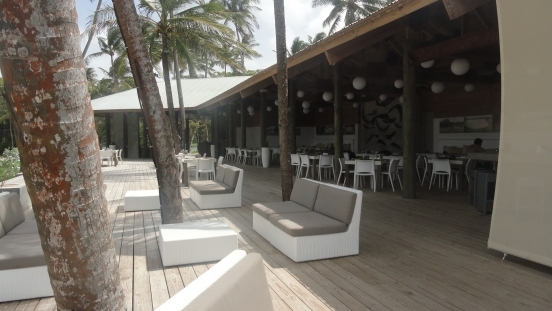 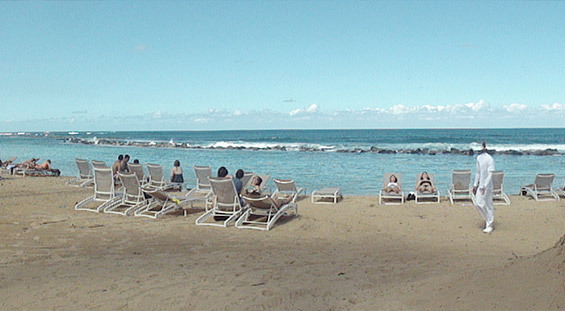 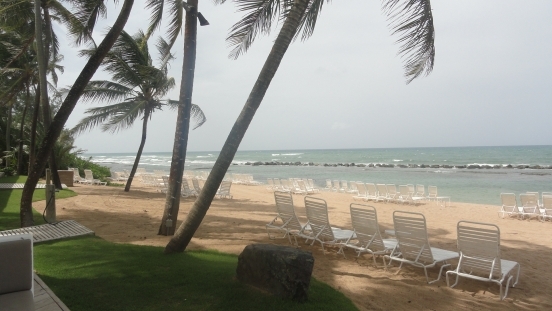 Dorado Beach Resort & Club’s West Beach Club is an exclusive members-only Beach Club also available to guests. 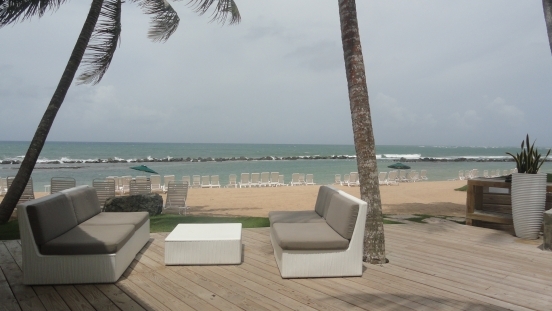 This secluded Caribbean beach features an open-air restaurant and bar, a Caribbean-inspired lounge area and pristine white sand beaches. 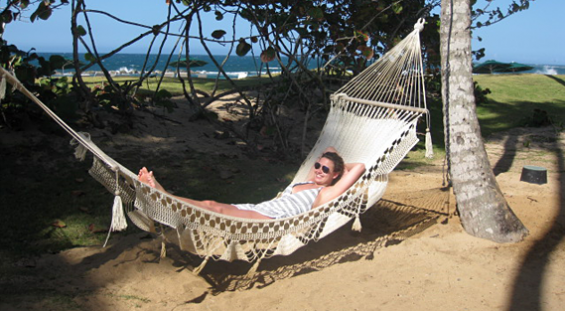 Ask us about how to access Plantation Club Guest Membership.